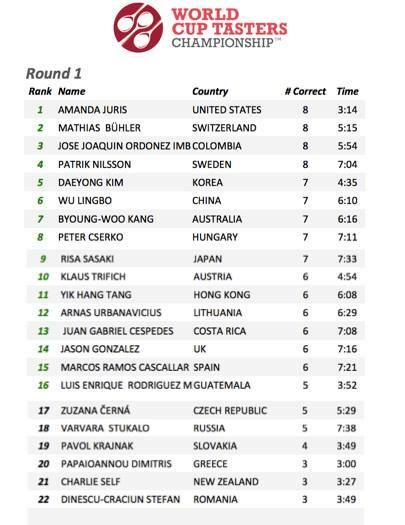 Mathias Bühler from Switzerland! Stunning results! 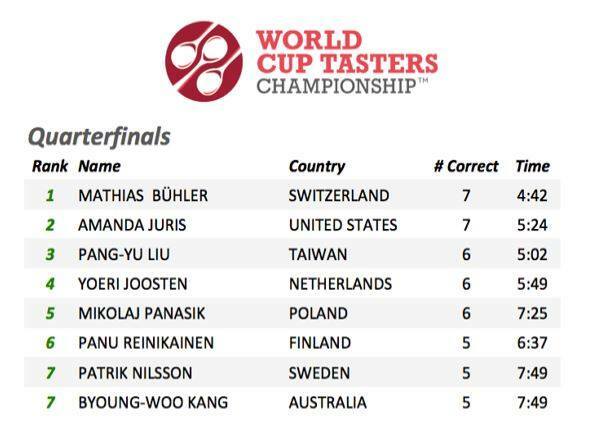 Mathias Bühler from Switzerland grabbed the 6th place at the World Cup Tasting Championship part of the Melbourne International Coffee Expo 2014! Congratulations! 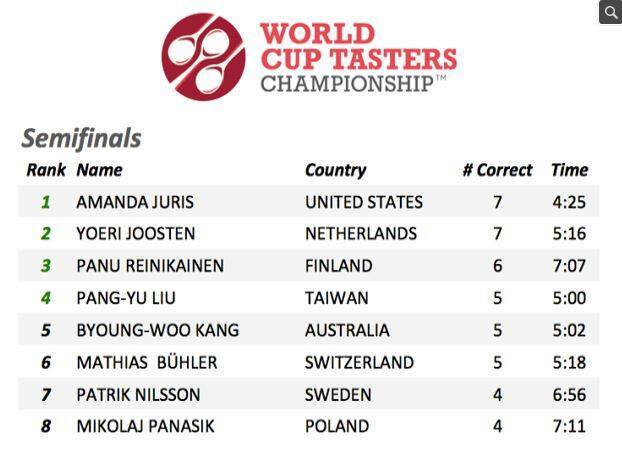 The finals will be tomorrow, Sunday the 18th with a heat of four – USA, Netherlands, Finland and Taiwain! It’s going to be interesting!